Amue had a real problem with their conference rooms. Due to poor planning capabilities, its rooms were both underutilized and impossible to rely on. This led to unreliability and wasted resources that kept Amue from operating as efficiently as possible and ultimately hurt the bottom line. 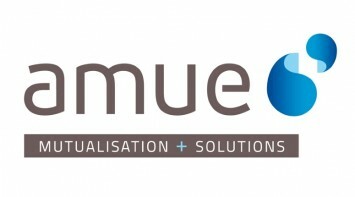 Kerberos Consulting took time to understand Amue’s problems and needs. Doing so allowed us to see that Amue’s problems were efficiency, not scarcity; this allowed us to implement reservation solution linked to an Exchange Server and Integrated with Outlook. We held Amue’s hands from start to finish and made sure to implement the proper architecture, deploy the solution, and create technical documentation of the project and for future use. By listening and understanding Amue’s problems, we were able to forego the steep real-estate investment executives were considering for a flexible and smart solution that allows Amue to fully utilize its resources.